Description: 32 pages, full color guide to butterflies for local gardeners. 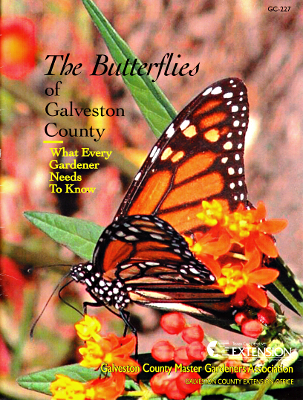 Created by members of the Galveston County Master Gardeners. A scarce item. Viewed: 2,690 times since March 13, 2012.